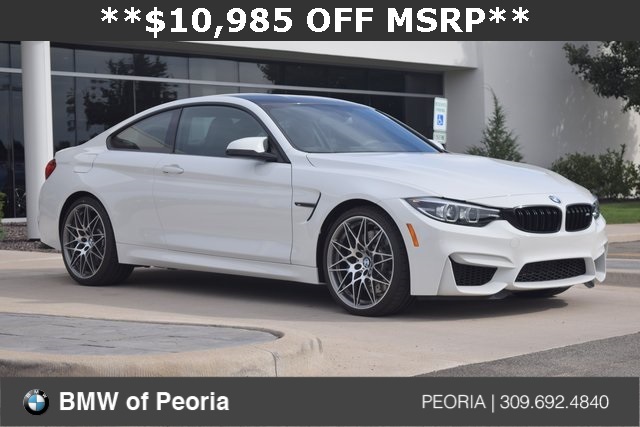 **$10,985 OFF MSRP** Alpine White 2018 BMW M4 Coupe w/ Black Merino Leather equipped w/ *M COMPETITION PACKAGE, 7-Speed Manual Double-clutch,3.0L I6 Turbocharged (444hp), *Navigation / GPS, *Leather, *Heated Seats, *Heated Steering Wheel, *Rear View Camera, *Active Blind Spot Detection, *Head-up Display, *Harmon Kardon Surround Sound, *Apple CarPlay, *20" Rims, *LED Headlights, *FREE 36 Months/36,000 Miles Maintenance, *Hands Free Bluetooth and USB Audio Connection, *Power Front Seats, *Rain Sensing Wipers, *Remote Keyless Entry, and much more!! 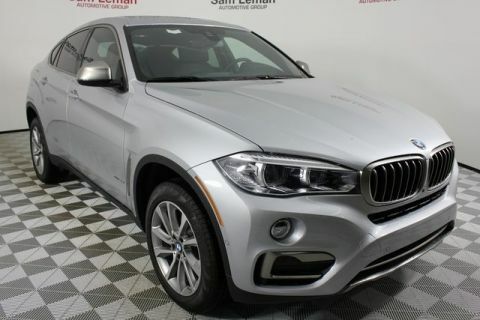 ONLINE PRICE INCLUDES BMW FS CREDIT AND LOYALTY. 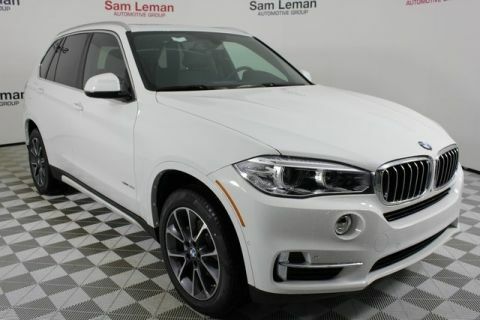 MUST FINANCE THROUGH BMW FS AND QUALIFY FOR BMW LOYALTY. 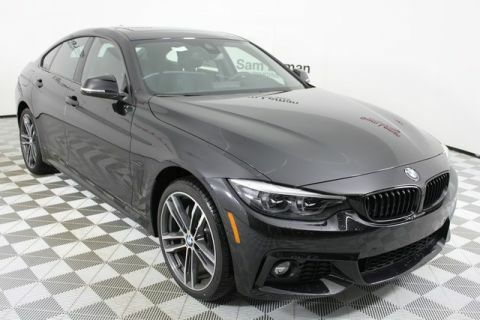 *Must Lease or Finance through BMW FS to receive online price. *Must qualify for BMW Loyalty Offer.